After a two week break the Premier League comes back into focus this weekend. Managers would have had their fingers crossed that their players came through FA Cup and European competitions unscathed and for the most part, there were no major injuries to report. 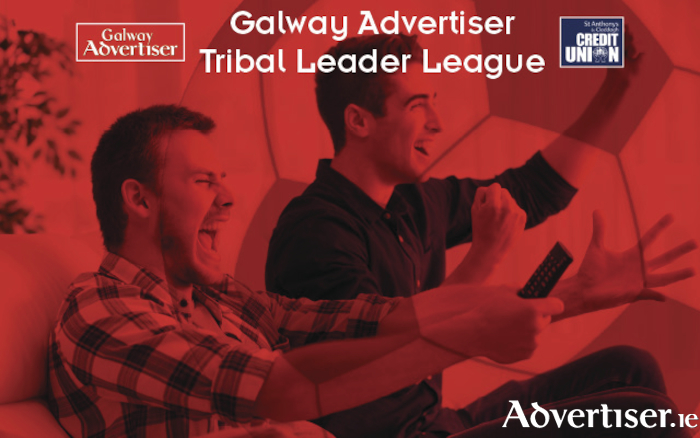 So which players should you select to get those precious Fantasy points and move on up the Galway Advertiser Tribal Leader League in association with St Anthony's and Claddagh Credit Union? I was looking at the Thesaurus and there are literally no superlatives left to describe how good the Egyptian has been this season. Salah, in my opinion, has already secured the Player of the Year award and all that is left for him to chase is the golden boot. Twenty two goals in 26 league games is a phenomenal strike rate for a midfielder and on Saturday, Salah will add to his total against West Ham. No ifs or buts, just fact. Make Salah your captain for double points. The Argentine hit man is on fire with nine goals in his last six league games including four against Leicester City last time out. On Thursday evening, Aguero and City travel to north London to take on an Arsenal side who have failed to produce a shut out in nine league games. I think it is going to be a tough evening for the Gunners as Aguero looks unstoppable at the moment. Get him in your team. The Cherries have finally found their form with 15 points in their last eight games. Central to their upturn in fortunes is Callum Wilson with four goals and two assists in those games. The striker is good form and will be facing a Newcastle defence which has kept only one clean sheet in their last five games. I expect the Bournemouth's number 13 to cause the Magpies huge problems at the Vitality Stadium on Saturday and garner Fantasy points for his managers.